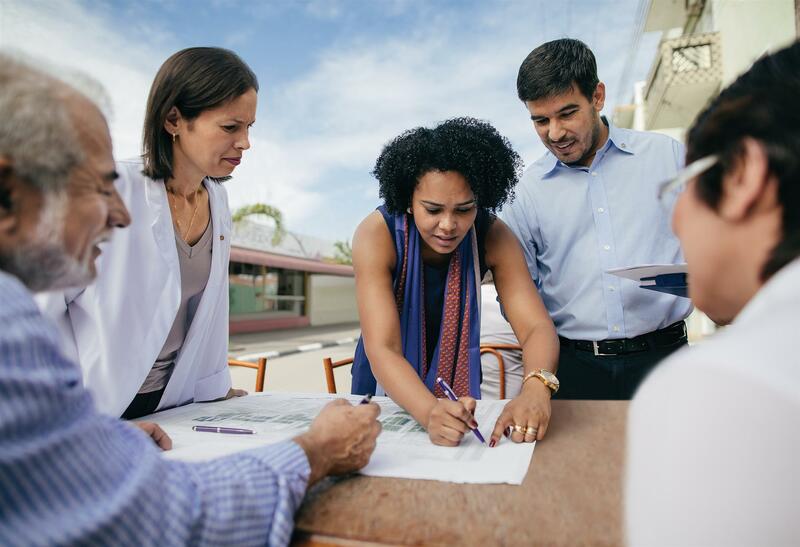 Are your family, career, and and financial obligations preventing you from joining Rotary? We understand and want you to know that Rotary Toronto Eglinton offers a special "Young Professional" membership category for those under age 45. As a Young Professional member, you have all of the same rights as a regular member, but pay a significantly discounted membership fee. And while we encourage you to participate as often as possible, you are subject to a more relaxed and flexible participation requirement of at least one meeting per month (or annual equivalent), and participation in one committee and/or community service activity. Contact us to learn more.